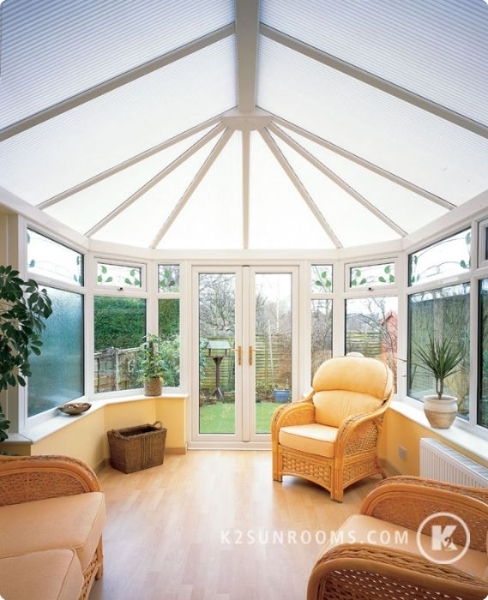 Homeowners in need of room additions or 2nd story additions for their homes in San Jose, Sunnyvale, San Francisco, or other neighborhoods in the surrounding area turn to the experts at Sunrooms N More. 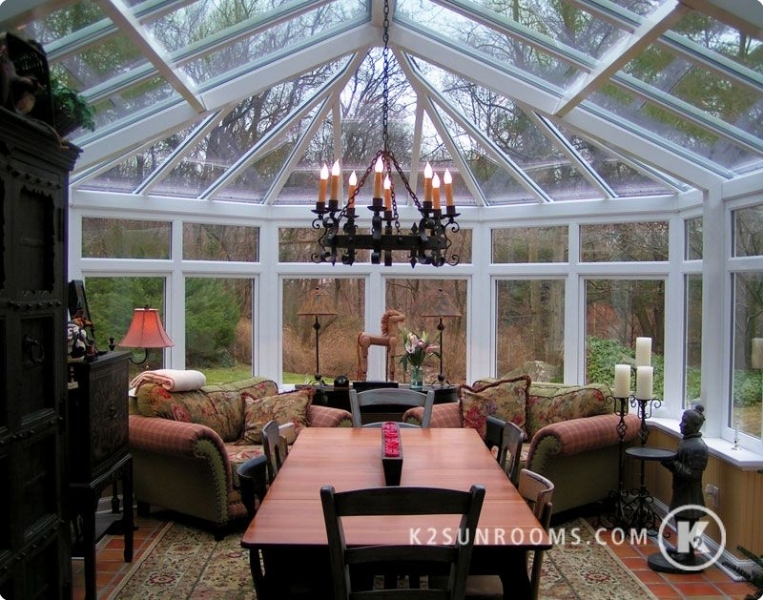 As our name suggests, we do much more than install sunrooms—we can also help you with just about any remodeling project, from the initial designs to the final walkthrough after construction. 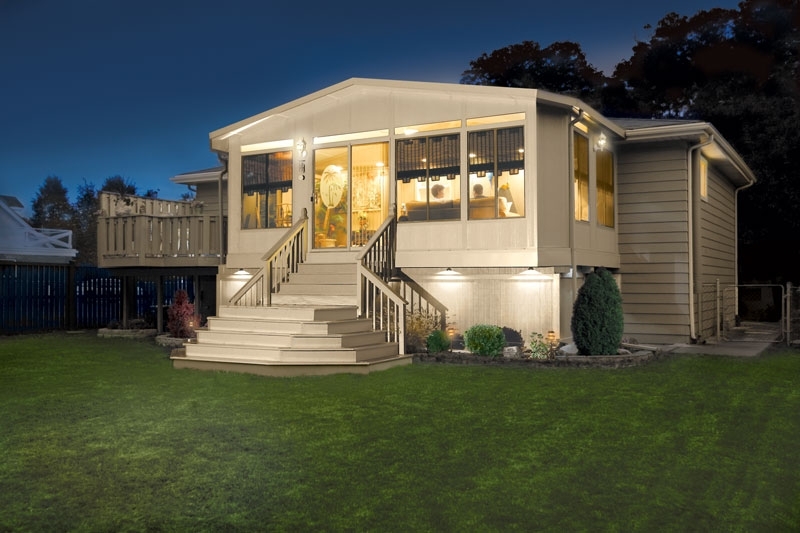 We handle all permitting needs for our home additions and have experienced architects and engineers involved through the entire remodel process, so you can rest assured that we have everything covered. 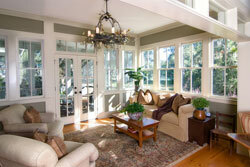 When it comes to home additions in the San Jose area, there is nowhere better to turn than Sunrooms N More. 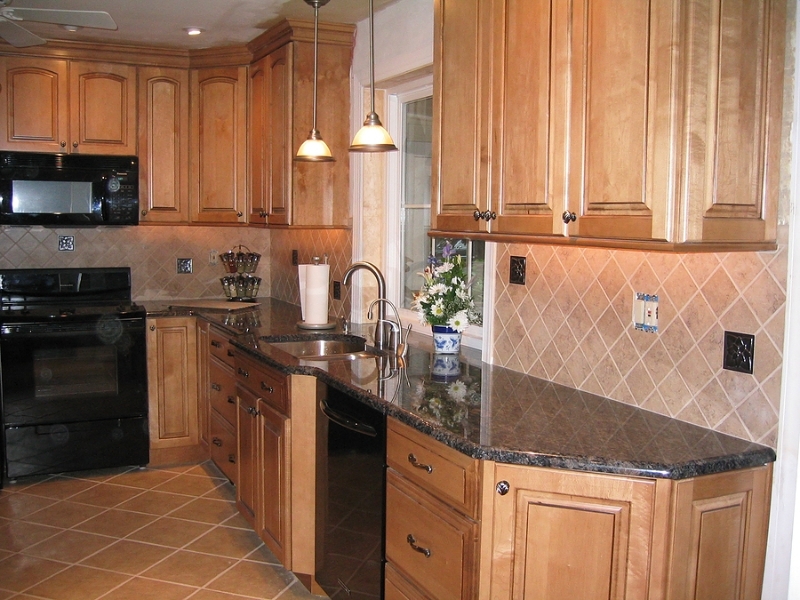 Our owner boasts more than a decade of experience working in the industry, and he built our company on a foundation of unrivaled customer service. 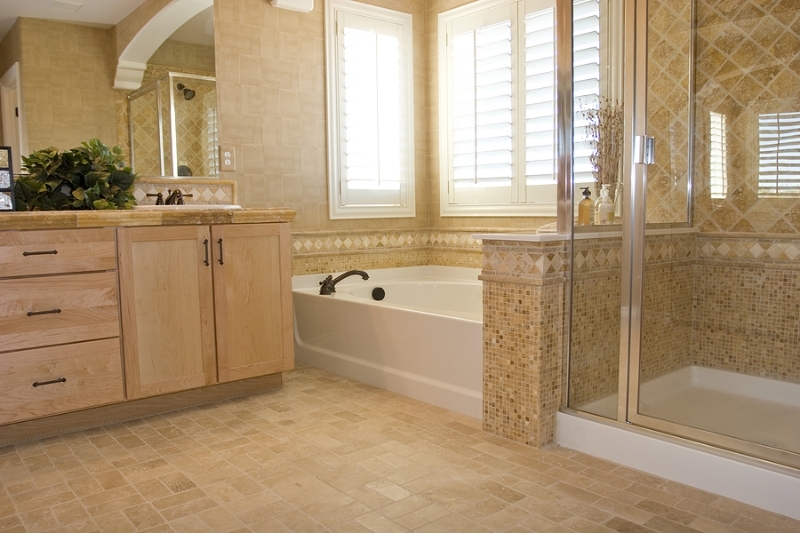 Unlike other contractors, we only focus on one job at a time, so you’ll never see us leaving a job for hours or days at a time to work on other projects. 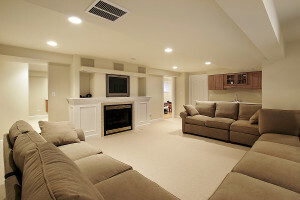 Plus, the quality of our workmanship is guaranteed. We’ll also be upfront about pricing, and we’ll work with your budget in mind from the very beginning. For more information about the home additions we can provide residents of Fremont, Livermore, Pleasanton, and other Bay Area cities, please contact us today. On top of room additions, we can also provide other home improvement services, including screen room installation, kitchen remodeling, and roofing.